The first images of Kung Fu Panda 3 have been released; Meryl Streep's Ricki and the Flash has a new trailer; David Oyelowo and Oprah Winfrey may re-team for The Water Man; Charlie Day and Ice Cube will co-star in new comedy Fist Fight; Marion Cotillard will star in the untitled Robert Zemeckis spy thriller; and a film adaptation of mobile game series Cut the Rope is in development. Dreamworks has released the first images from Kung Fu Panda 3 (see below). The film will tell the story of Po's (Jack Black) discovery of a secret panda village, including his long-lost father Li (Bryan Cranston). The photos include reveals of that character as well as an aspiring ribbon dancer named Mei Mei (Rebel Wilson). In addition to Cranston and Wilson, Black will be joined by returning stars Angelina Jolie, Dustin Hoffman, Jackie Chan, Seth Rogen, Lucy Liu, David Cross, James Hong and Randall Duk Kim. 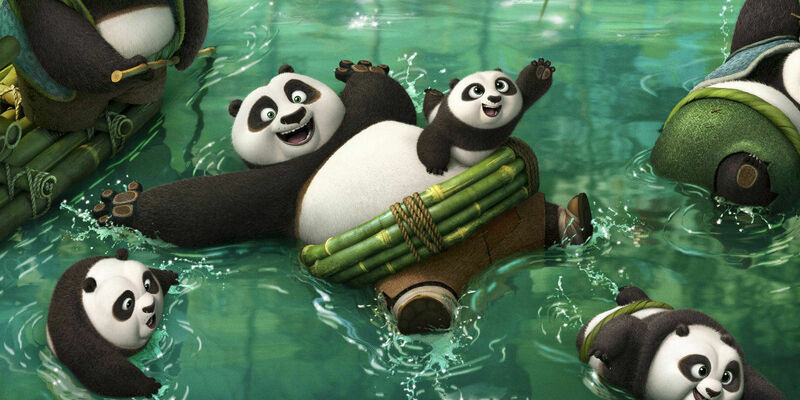 Jennifer Yuh Nelson (Kung Fu Panda 2) and Alessandro Carloni direct the film, which hits theaters on January 29, 2016. Sony Pictures has released a second trailer for Ricki and the Flash, set for release on August 7, 2015. The comedy/drama follows an aging rock star (Meryl Streep) who returns home to reconnect and set things right with her family. The film is written and directed by Oscar winners Diablo Cody (Juno) and Jonathan Demme (The Silence of the Lambs), respectively. The cast also includes Streep's real-life daugher Mamie Gummer, Kevin Kline, Sebastian Stan, Rick Springfield, Audra McDonald and Ben Platt. Selma star David Oyelowo and co-star/producer Oprah Winfrey may re-team as producers on a new family drama titled The Water Man. The new film - which reportedly is a cross between Stand By Me and E.T. the Extra-Terrestrial - is the first spec script from newcomer Emma Needell. The film centers on a young boy named Gunner who runs away from home to find a legendary figure known as The Water Man in order to save his mother's life. Meanwhile, he and his father Amos are forced to learn about each other, as the latter searches for his son. If the deal is finalized, Oyelowo would play Amos in the film. Charlie Day and Ice Cube are in talks to headline Fist Fight, a new comedy from writers Van Robichaux and Evan Susser. There's no update on whom will direct the movie, though producers are reportedly meeting with filmmakers now. Day will play a mild-mannered schoolteacher who is challenged by a colleague to a fistfight after school. The film is said to be in the vein of a grown-up version of 1980s cult hit Three O'Clock High. Production is expected to start in September. Oscar winner Marion Cotillard (La Vie En Rose) is in talks to star alongside Brad Pitt in a new spy thriller for director Robert Zemeckis. Plot details for the film - which is written by Steven Knight (Eastern Promises) - have yet to be revealed. The actress was almost unable to join the film, due to a schedule conflict with her work on Assassin's Creed. However, production was pushed back at the behest of Pitt and Zemeckis, allowing Cotillard to sign on. The currently-untitled project will now begin production in early 2016. 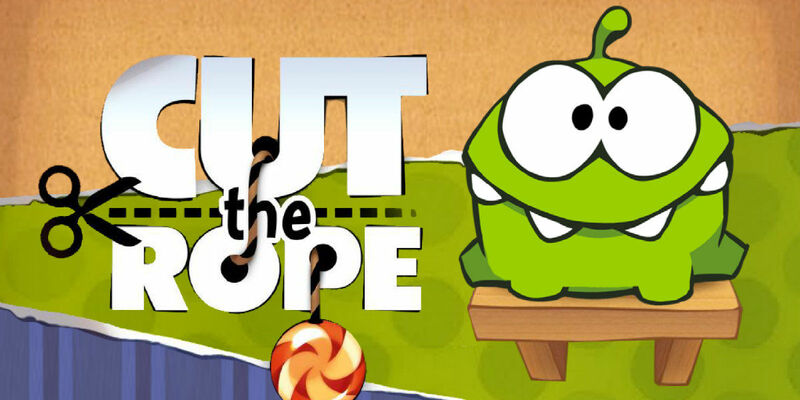 ZeptoLab and Blockade Entertainment are developing an animated film based on Cut the Rope, the popular mobile game series, for release in late 2016. The project will tentatively be titled Om Nom and explore the origin story for the title character, the green monster who has appeared throughout the games. Since being introduced in 2010, the Cut the Rope games have been downloaded more than 700 million times by users worldwide. It has already spawned an array of merchandise and an animated web series. Blockade also has an animated film based on the Ratchet and Clank games set for release on April 26, 2016.